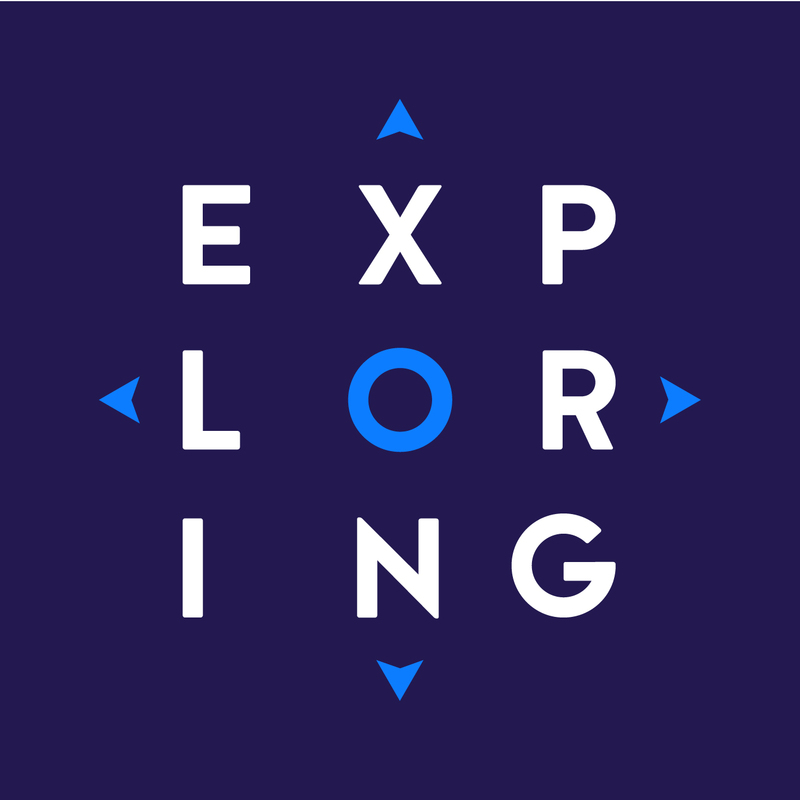 Exploring is a co-ed, career education program for high school and college youth. It is part of Learning for Life's career education program for young men and women who are 14 through 20 years of age. Youth who are 13 years old and within 6 months of their 14th birthday can also register as Explorers. Any youth may remain an Explorer up until the day they turn 21 years old and then are aged out of the youth side of Exploring. This program helps young people plan for the future by finding a career they are interested in. Exploring also develops leadership skills, promotes community involvement, volunteerism, and provides opportunities for hands-on experiences.